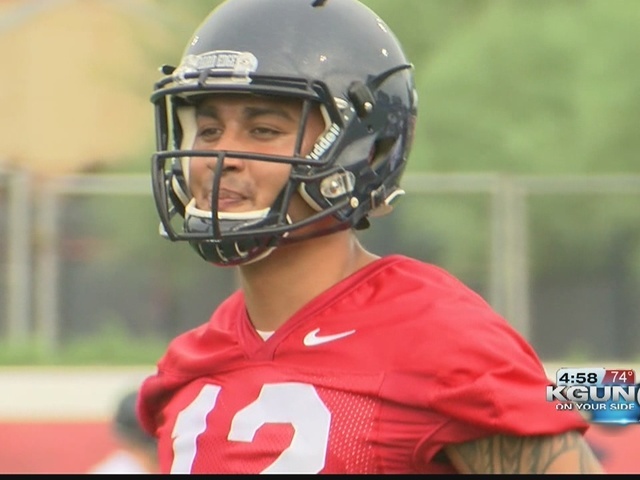 Arizona Wildcats quarterback Anu Solomon announced Tuesday that he intends to transfer from the program. According to his Instagram account , Solomon will move on to another unnamed school. 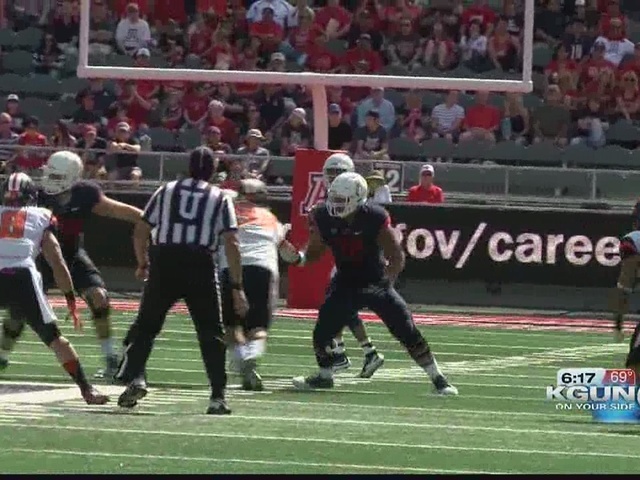 Arizona Athletics confirmed the transfer. Solomon started as a freshman in the 2014 season, throwing for 3,793 yards and 28 touchdowns, before struggling the past two injury-ravaged seasons and losing his starting role. 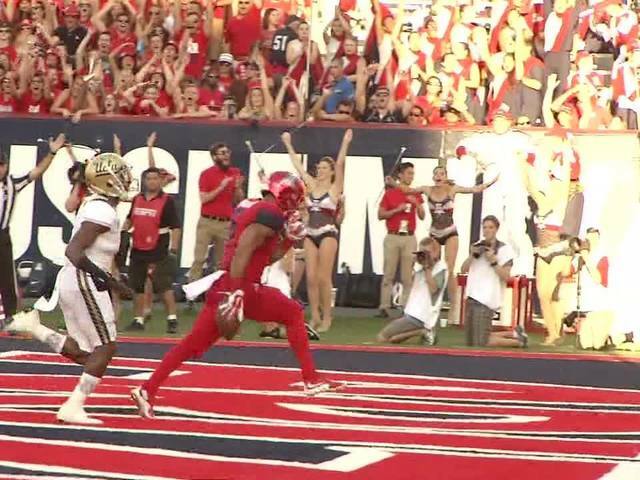 I first want to take this opportunity to thank Arizona Football for making me the man I am today, especially Coach Rodriquez & the Rodriguez family, Greg Byrne, the entire administration and staff, and of course the die-hard fans for absolutely everything to make my past 4 years at The University of Arizona worthwhile and unforgettable. God has a plan for me. I've prayed for direction, patience, and knowledge to know when it comes, and it is with a heavy heart to announce that I am transferring from The University of Arizona. Through much adversity, I will never forget those who supported me, stuck by me, and believed in me; God, my family, my girlfriend, and close friends. From highs and lows, and the unlucky injuries I suffered from the past 2 seasons, I am blessed to have a fresh start at another program to finish out my senior year. Thank you Tucson, & GOD BLESS! At this time I will be focusing on spending the holiday season with my family and ask for privacy as we decide on the next step in my college career.